It’s time for another round of Craft Lightning! This month several other craft bloggers and I are sharing quick tutorials featuring wood. For my project, I decided to give a raw wood clipboard an Americana makeover fitting for Memorial Day or the 4th of July. 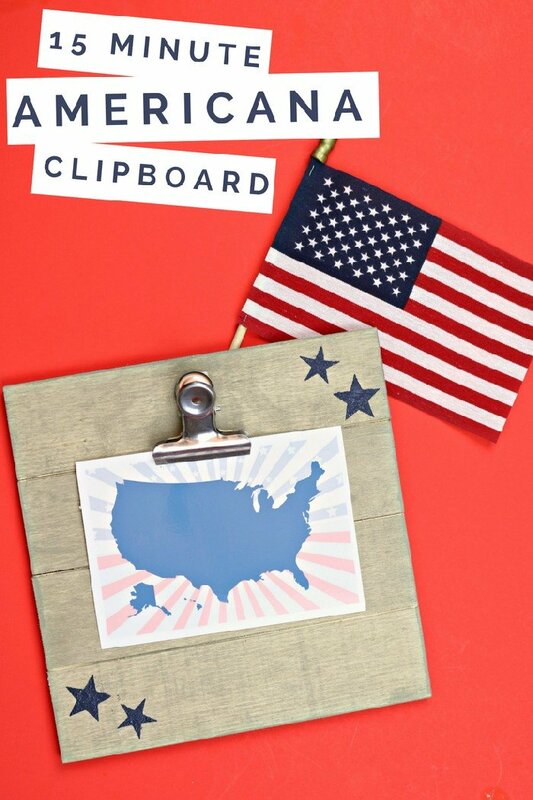 It only takes 15 minutes and a few supplies to make your own Americana clipboard. 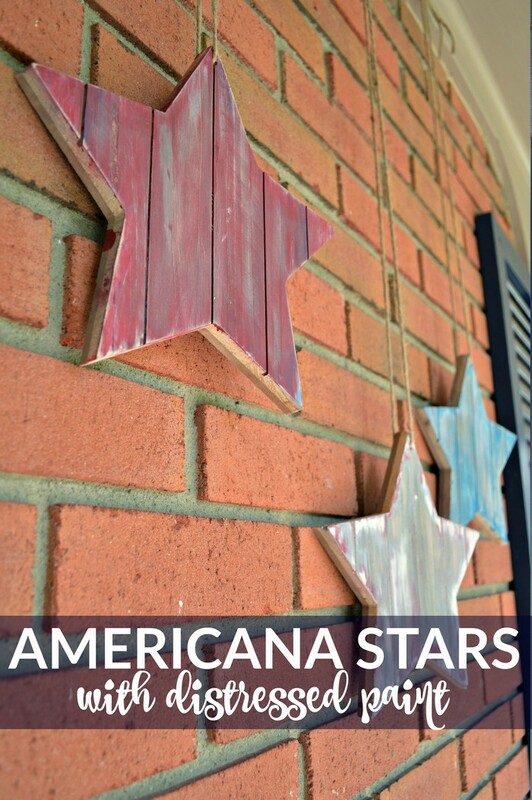 Watch this short video to see how to make your own Americana clipboard in just minutes. I put out two new videos each week. Be sure to subscribe to my YouTube channel so you don’t miss any of the fun! 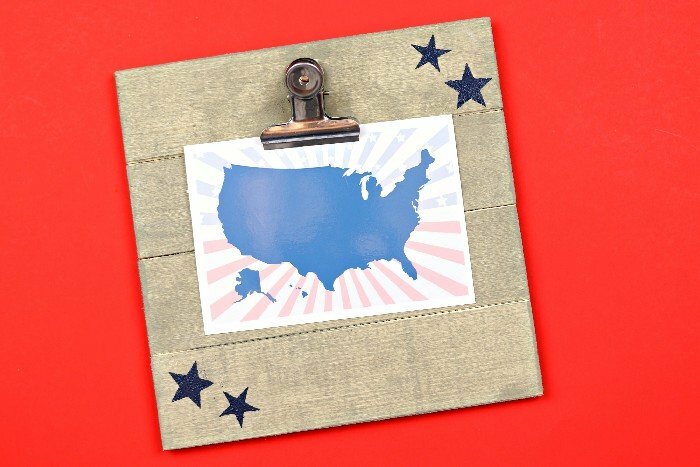 Use the clipboard to hold a patriotic printable, a family photo, or your summer bucket list! How would you use this Americana clipboard? 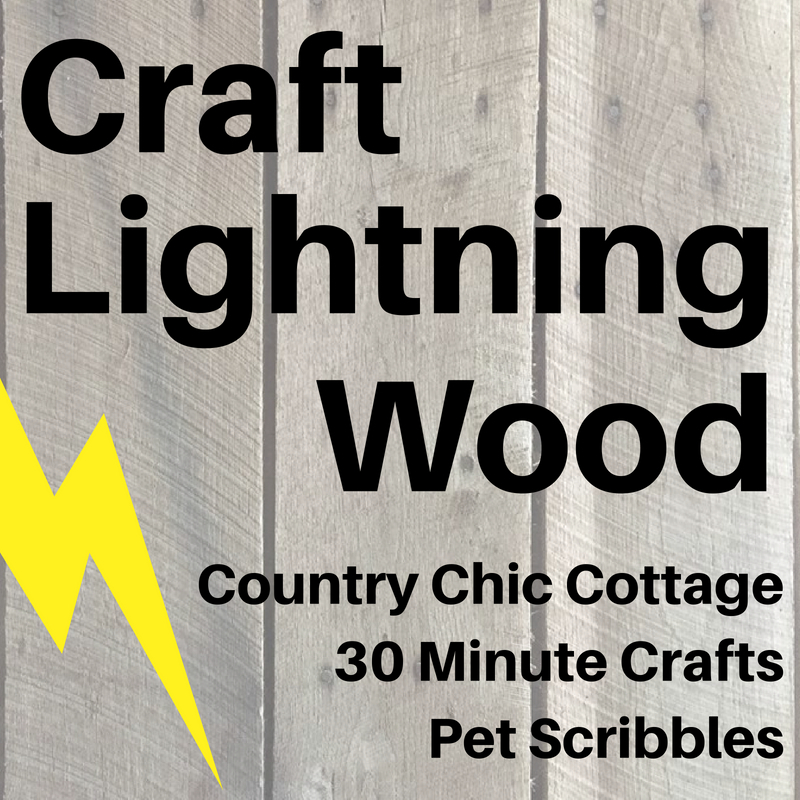 Be sure to visit 30 Minute Crafts, Pet Scribbles, and The Country Chic Cottage to see all of the lightning fast craft tutorials being shared this week. Awesome video Jessica! 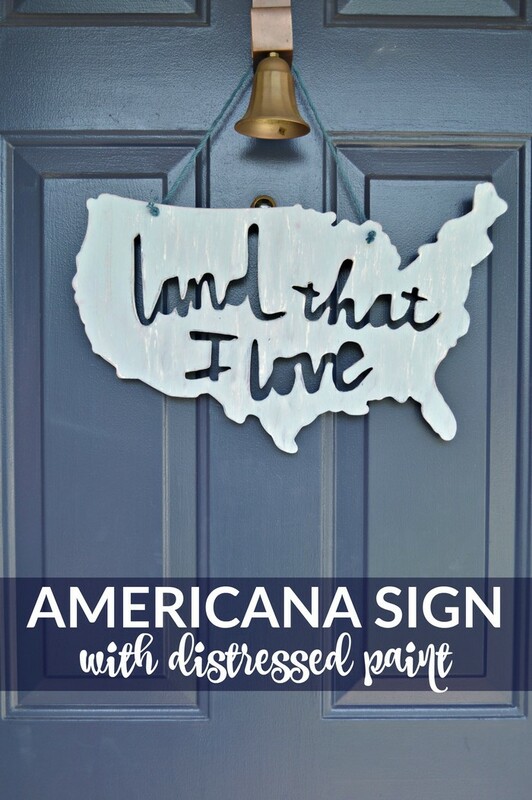 Love the rustic style of the clipboard and your other patriotic crafts!